Home > Internet Marketing > Social Media > Should You Invest in Facebook Ads for Your Business? 2014 was the year when brands that were present on Facebook faced a problem of declining reach. It was not a technical error but the Facebook decision to slash down the organic reach in lieu to maintain quality standards of the social media platform. The condition even worsened in 2015 when organic dipped even further leaving no scope for anyone to promote their brands on Facebook for free. Facebook is the most popular social media platform in the world with over 1.39 Billion Monthly Active Facebook Users and that made brands almost compel to start or increase their investment in Facebook Ads. It is not a big decision for big brands as far investing for Social media ads is concerned but small brand owners went into a dilemma when they thought of investing in Facebook Ads. The biggest question was whether they will be able to recover the money they had invested. Facebook allows you to set your target audience with help of options like age, geography, nature, hobbies, behavior etc. So you can be sure that every penny you spend actually has an impact on your real target audience and not someone from a random country who doesn’t even know what your brand means. Unlike other mediums to promote your brand, Facebook has an advantage where you get proper data of how did your audience react to your ad in the form of reach, likes, comments, clicks, and other actions. You don’t need to be an owner of a multimillion dollar company, Facebook ads are for everyone. You set the budget, you optimize them, you set the cost for per click and that makes it so convenient. Many brands have actually experienced a significant growth in their sales after they started or increased their investment in Facebook Ads. There is no doubt about that Facebook does affect the buying decision of your potential customers. Ask in your office or class that, “how many of your mates don’t have a Facebook account?” You will surely get your answer whether you should invest in Facebook Ads or not after seeing the response. Investing in Facebook Ads does have benefits but surely exceptions do occur and the sad part is that without proper planning they are more likely to occur. Apart from this you also need to take care of certain things like Facebook only promotes posts that have 20% or less content as compared to the whole design. You must read Facebook Guidelines before starting your Ads. 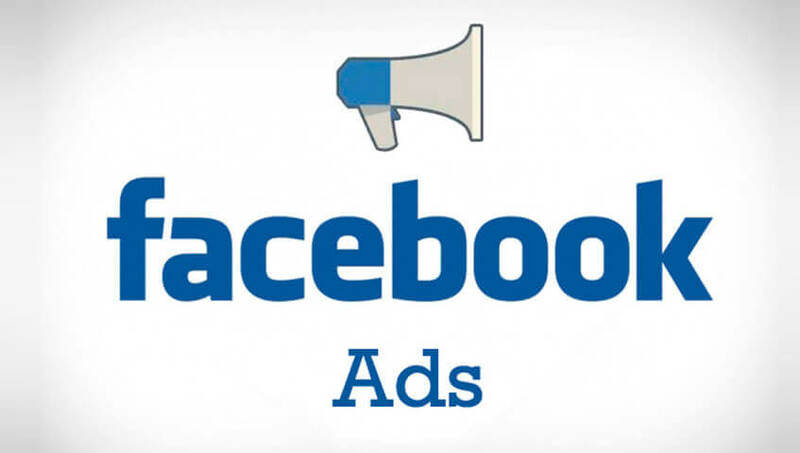 Facebook Ads if used properly can be a great boon to your business, it just requires proper planning and some patience. So what are you waiting for, plan your campaign and get ready to active your brand. « Reasons Why You Need to Get Your Website Redesigned?